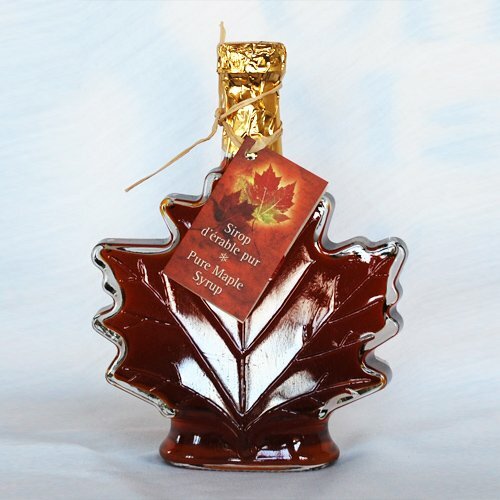 100% Pure Canadian Maple Syrup in a chic Marasca Flint bottle. 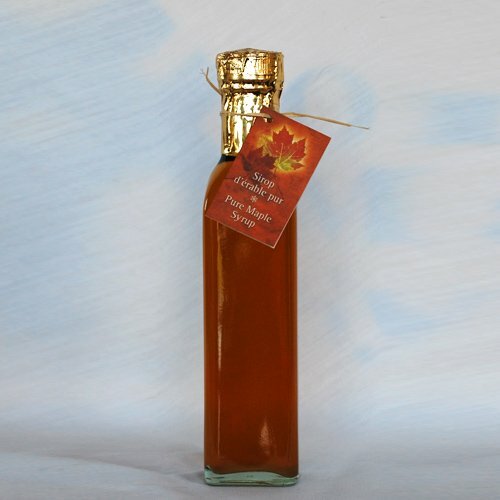 Looking for a unique wedding favour or client appreciation gift? 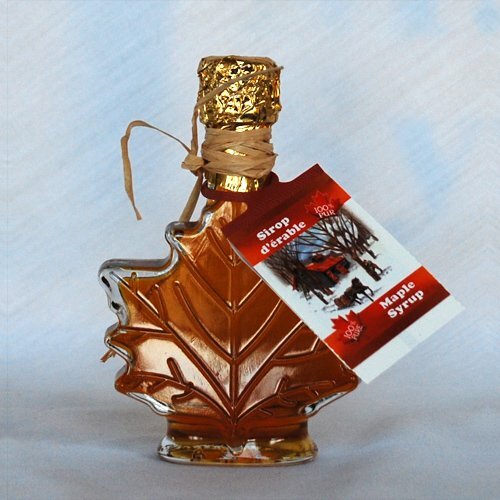 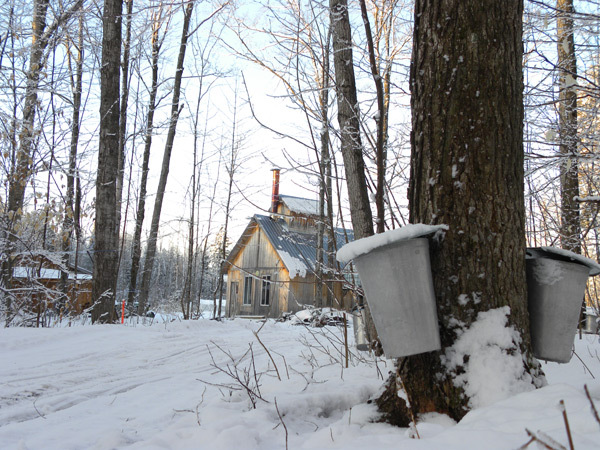 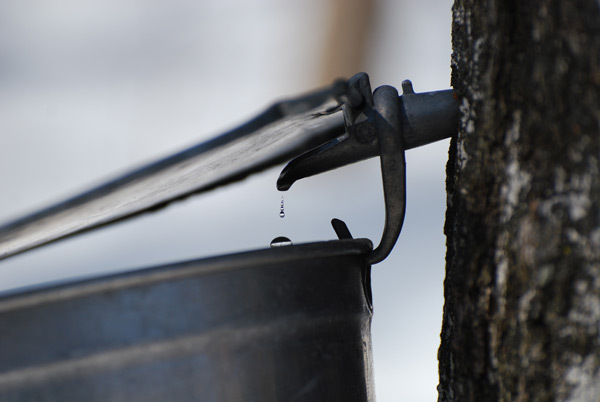 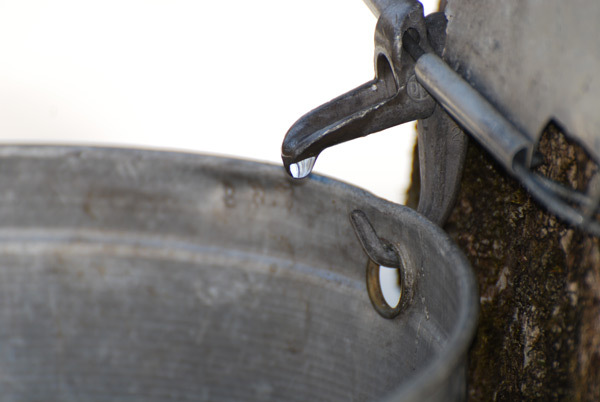 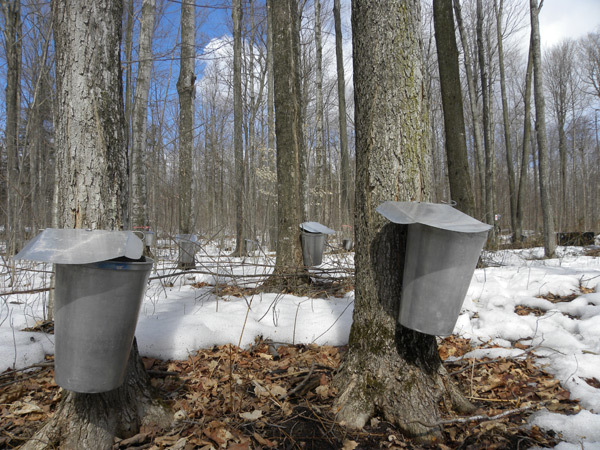 Consider the chic 100ml Marasca Flint bottle, filled with 100% Pure Canadian Maple Syrup. 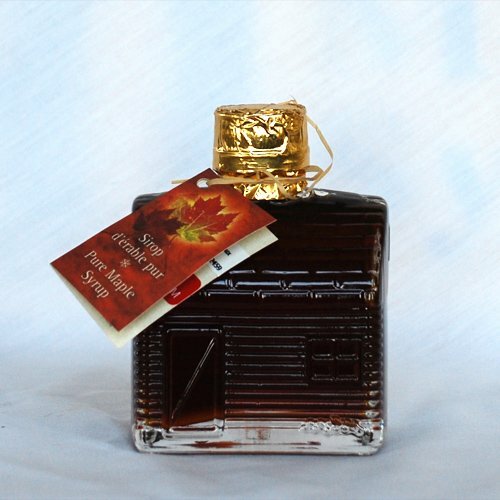 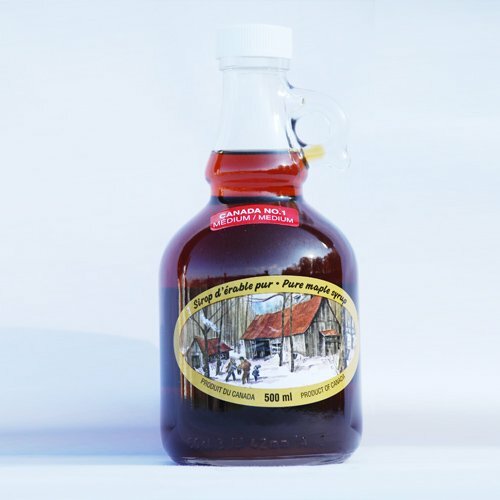 Or opt for the 250ml Marasca Flint – ideal for baskets and hostess gifts, the trendy Marasca Flint bottle serves up 100% pure Ontario Maple Syrup in style.